A baby orangutan left to die in a filthy cardboard box in the sun in Borneo is showing further strong signs of recovery less than two months after being saved by a British charity. Rescuers said the baby ape's appearance is now "beyond recognition" after he was found so lifeless that at first they thought he was dead. Lying corpse-like with his arms folded across his chest, his grey flaking skin and lack of hair made him look "almost mummified" in his urine-soaked box. The baby, who officials named Gito, was found in the village of Hamlet Giet in Simpang Hulu district, 105 miles from the orangutan rehabilitation base in West Borneo. Dehydrated and malnourished after being fed entirely on condensed milk, Gito was taken to the International Animal Rescue (IAR) clinic by motorbike in an arduous nine-hour journey. During a medical check, Gito was feverish, with stiff hands and feet. He was unable to sit up on his own, suffering from diarrhoea and from sarcoptic mange - a highly contagious skin disease. To help relieve him, coconut oil was massaged into Gito to soothe and soften his itchy skin. And he was placed on a drip to help rehydrate him. Now, less than two months later, East Sussex-based IAR said Gito is looking "healthy, happy and alert" - and is even sporting two front teeth. Alan Knight, chief executive at IAR, said: "Considering the condition little Gito was in when he was rescued, his recovery has been remarkable. "But the team at our centre in Ketapang are experts at caring for sick and injured orangutans and have been hugely successful at saving a number of seemingly hopeless cases." 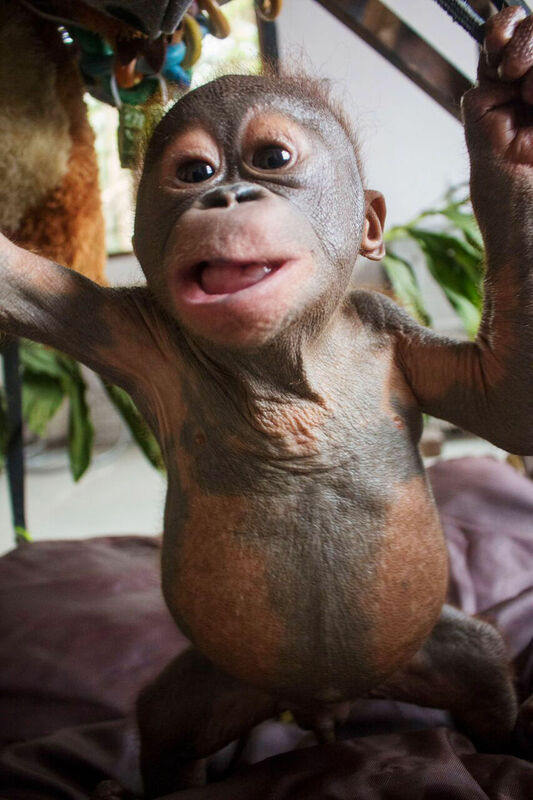 Although Gito is not as hairy as he should be, his skin is smooth and supple and there are good signs that his coat is growing, IAR rescuers said. Vets and carers are working round the clock to save other orphaned orangutans who have become victims of deforestation and recent devastating forest fires. Mr Knight added: "For weeks now our rescue team have been risking their lives to save orangutans caught up in the fires in Borneo and there are likely to be more babies orphaned and captured in the weeks ahead. "During the past two months the team has rescued 20 orangutans, some of them mothers with babies or pregnant females, and they have all been successfully moved and released into safe areas of forest." 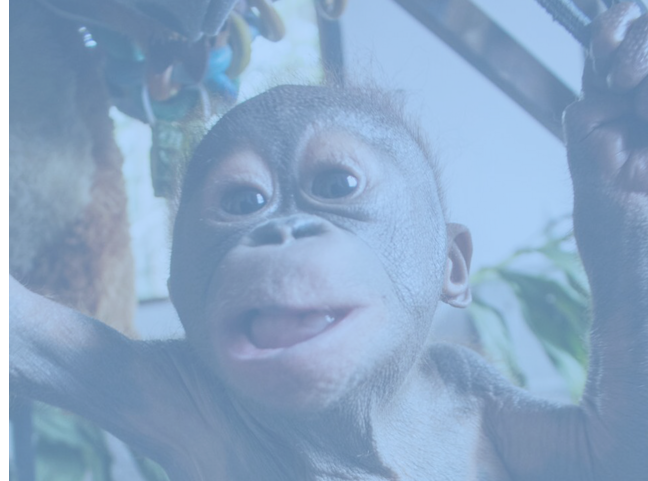 Now that his health is improving, IAR has added Gito to a list of orangutans available for "virtual adoption" via its website. 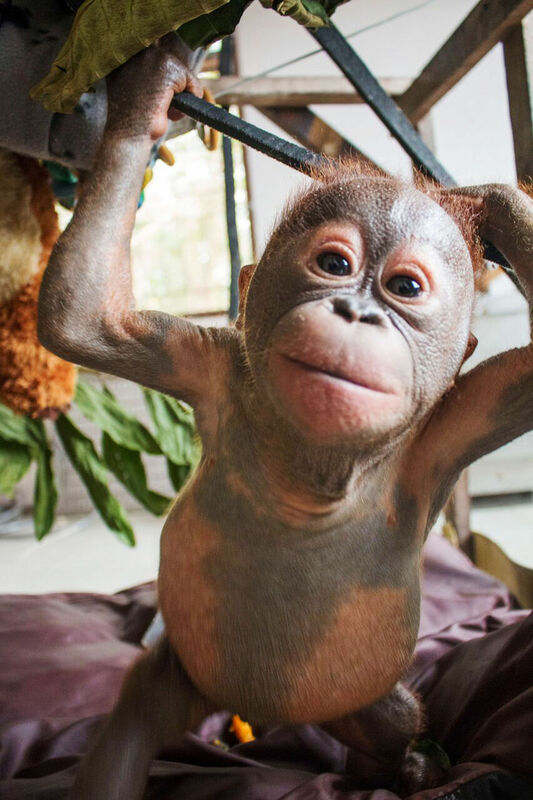 Funds raised through the adoption scheme will help cover the cost of caring and rehabilitating all the orangutans at IAR's clinic in Ketapang.